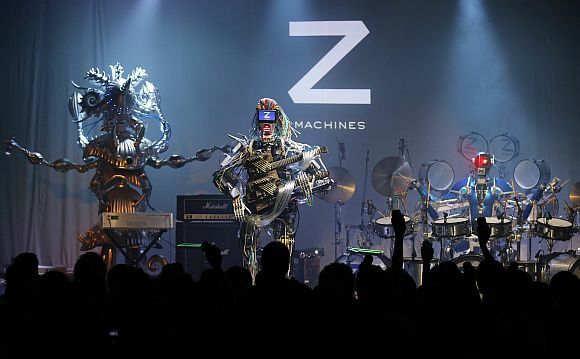 Z-Machines, an all robot band, made its live on June 2013 in Tokyo. According to digitaltrends.com, the band is the creation of Yoichiro Kawaguchi, an IT professor at the University of Tokyo, and mechanical designer Naofumi Yonetsuka, and is made up of drummer Ashura (with a sound that, according to Yonetsuka, is "the equivalent of four people playing drums"), keyboard player Cosmo, and guitarist Mach. Great! Kawaguchi has been famous for years, and is regularly present in Siggraph conferences, each time with new kinds of works. - It's not the first orchestra made of robots. Capture (Dedicated website) , by Grégory Chatonsky, dates back to 2010 and is no less robotic, though not so spectacular in its material aspects. And there were some robot musicians in Tsukuba 1985 exoi (see Vimeo). Not the Z-Machine levels, of course. Never mind Daft Punk, here’s an actual band made of robots or Can Robot Musicians Play Songs That Entrance Human Ears? are a little misleading. 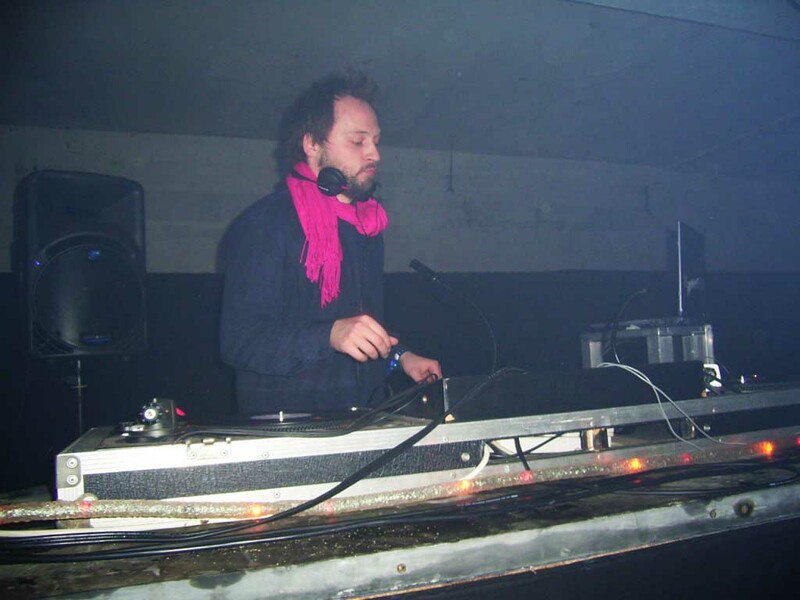 Tom Jenkinson, from a webpage by Hipsterwave. The composer behind the machines. In spite of its title, the latte paperr, by Ciara Byrne, if of great interest, since it is mainly an interview of Jenkinson (aka Squarepusher), with a lot of artistic as well as technical data. Actually, the real issue posed by robot's music calls for answers at two different layers. The lower layer lies is at the interpretation level. Are robots simply instruments, with particular acoustic and virtuosity features (for example, they can be more rapid, but perhaps less adaptive). This seems to be the case with Kawagushi Z-Machines. Or are they interpreters, with some ability to adapt the original score to their own style and/or to the groups style? (We don't know such cases). The higher level lies at the composition level. Generative art is able to build original and indefinitely varied music. It's "robotic" whatever the instruments used to play it, be they autonomous robots (this is the case of the Capture group) or instruments in the hands of human players. The Capture Group, by Grégory Chatonsky. Minimalist robots, but generative algorithmic music. 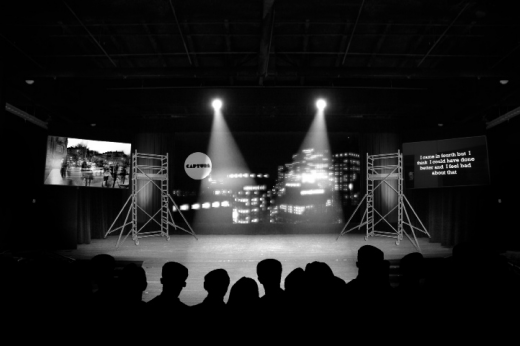 More recent performances include video projections. At the two levels, separately or globally evaluated, it would be interesting to apply some kind of Turing's test, with some serious "objective" protocol, to see if and how far does robotic music can "entrance human ears". As far as we know this has not been tried up to now. For backgroubnd info, see our notices: music, Instrument, robot.